Hipster's Choice: EPL’s 5 Not-So-Big Names, Making It Big In The Game. Home Blogs Hipster's Choice: EPL’s 5 Not-So-Big Names, Making It Big In The Game. The Premier League is no stranger to superstars of top quality. However, it also offers many hidden gems that may not be household names yet. 6 games down, we are rounding up 5 players who are shining bright in the league despite lacking the superstar status. Everton have enjoyed a fine start to this Premier League season under Ronald Koeman and one of the main reasons for that is Idrissa Gueye. 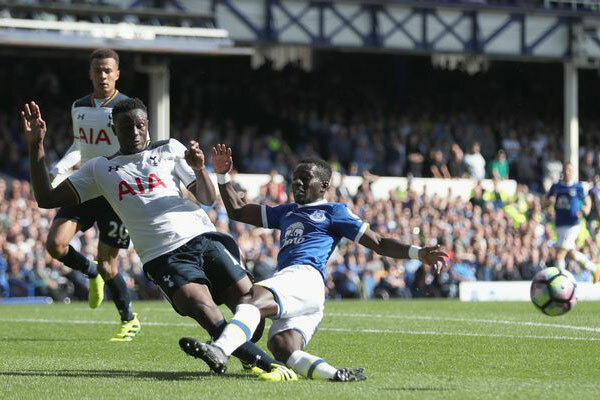 The Senegal international has stood like a brick wall in front of Everton’s back 4, racking up 34 tackles and an impressive 79% tackle success in 6 appearances this season. Davies has arguably been one of the best defenders in the Premier League this season. The Englishman has done some smart defending focusing more on interceptions than tackles. The 31 year old has made an impressive 37 interceptions and 50 clearances, and only 8 tackles with a 75% tackle success rate in 6 games this season. 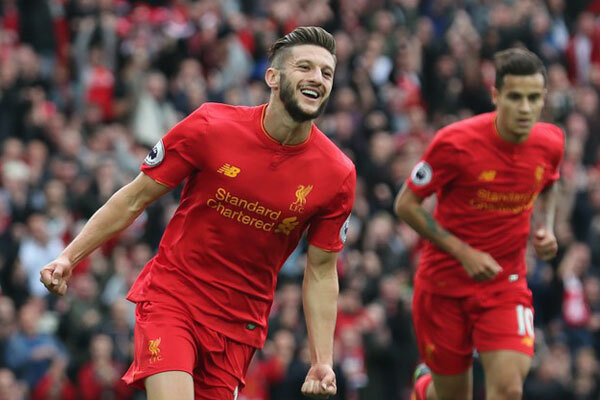 Given Liverpool’s extraordinary attacking talent, Lallana’s contribution gets often overlooked. But this season, the England international has been in exceptional form. He has been instrumental for the reds with an impressive tally of 3 goals and 3 assists in 6 appearances this season. With 4 goals and an assist already in the first 5 games of the season, Capoue has been one of the most prolific players in the league. Manager, Walter Mazzari has sparked Capoue’s revival by giving him the license to go further more often, and the Frenchman has clearly made the most of this opportunity. 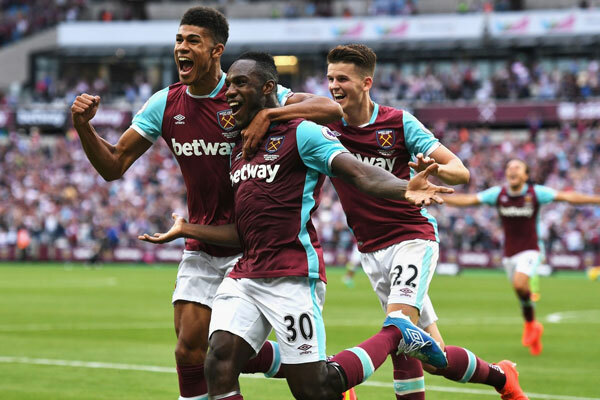 Despite the Hammers’ poor start to the season, Antonio has shone bright. 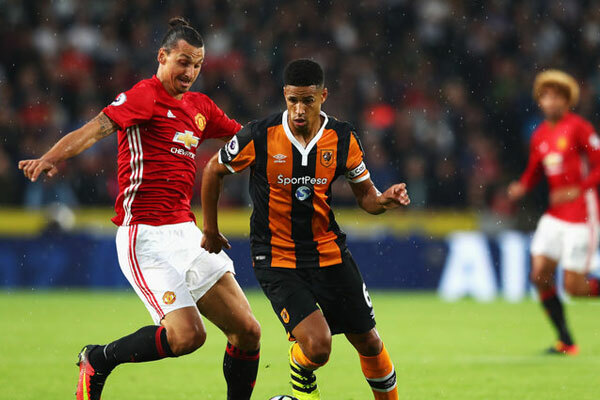 The 26-year-old has played in multiple positions this season including right-back. Spearheading the Hammers’ attack, Antonio has scored 5 goals this season (each one of them being a header), making him the league’s joint top scorer with Sergio Aguero and Diego Costa. Their teams may not be making headlines and the odds may be against them, but we can only wait and watch with bated breath, what these players will conjure up next. Also, check out our blog on the top 11 transfers of the season here. Be the first to review Hipster's Choice: EPL’s 5 Not-So-Big Names, Making It Big In The Game. !